It has been over a month since #SMMW18, you may or may not have seen the recaps I've provided. I wanted to review the Tips from the Trenches with Jordan Harbinger session in today's blog. 1. Jordan says that you shouldn't have FOMO [Fear of Missing Out] syndrome if you are not getting as many downloads as other people's show when you’re first starting out. It's easy to feel bad about your show, especially when you're first starting out, but, it’s normal. His advice: Don't wait until it's perfect; just do it and get more comfortable. 2. Focus on quality of the content because people have so many options and if content is similar they will move on to the next shiny thing. People will identify with funny host, a host who keeps it interesting and real. When your audience is paying attention to the host and the content, you’ve got them hooked. Important takeaway: Summary: "Be as good as you can be"
3. It’s important to do more shows at the beginning because as you do more you will get better. [Side note: I know this for a fact.] Create and produce a bunch of stuff that you will perfect over time because when you’re doing enough quantity the quality will come. 4. This may be the most valuable nugget of information from this session. You need to give people free stuff, so good that they want more. If it makes them look for you after they’ve digested your free stuff, it’s because of the value you gave them. Jordan reminds us: “Everyone's hip to the funnel". 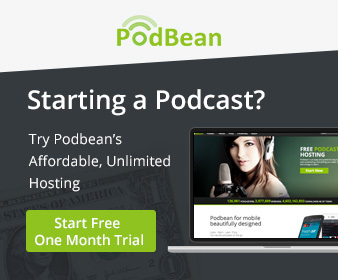 Thinking of starting a podcast for your business? or want to express your creative side with a podcast of your own? Let's chat - schedule a call with me and we'll discuss if this is right for your business. How much time do you spend on your business? I often get asked this question when talking with other creatives, aspiring entrepreneurs, business coaches etc. 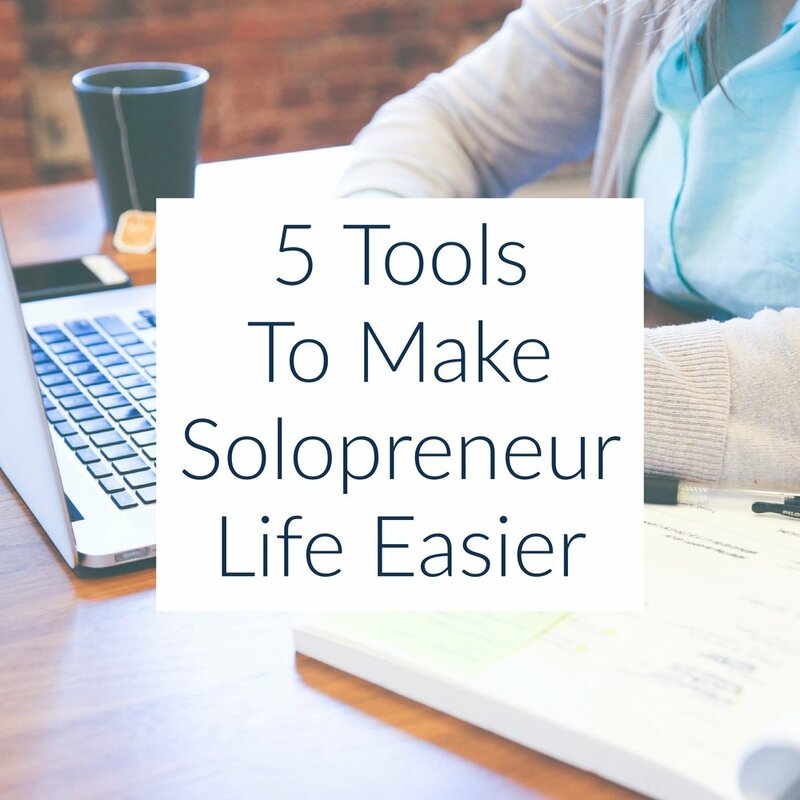 I put together a list of 5 tools that can make your life easier because wearing all the hats of your business can be overwhelming. Sharing this info can help a seasoned vet or someone who's just starting out, so share it with your friends and tag me! It's almost tax season? If you're like me, you've been doing taxes and checking your books all year round. There's one reason for that - Quickbooks for Self-Employed. This tool is affordable for solopreneurs and allows you to classify your transactions making filing your taxes easier. Click here to get 50% off for the first 6 months - that's only $5 per month! Tip: Here's a list of deductions that may apply to your business. WOW! What an amazing resource for conferences and professional events in your area! Going on a vacation and have some free time to go to a professional networking mixer? Check out Lanyrd. Contracts protect you and protect your clients. Don't be afraid of them! If you use Docusign to send and sign contracts, you'll have all your contracts in one place if you ever need them. Try it out! Most people already know about this tool, but Chromebooks and ability to convert and edit Microsoft Office documents make Google Drive (and accompanying Docs and Sheets) the best tool you can use to organize your business meetings and documents. Also, you can collaborate and share documents with your clients, freelancers or employees - and not with your @gmail.com email address. Use code: Y63PJDAQ9EPFG7C to get 20% off your first year of G Suite Business. Do you have any tools that help you manage your business more efficiently? Let me know. This wasn't planned, I had a different episode lined up for Monday, March 5...but serendipity happens sometimes. In this quick 17-minute episode (not planned! ), I go over 7 things that I took away from this year's Social Media Marketing World. 1. Don't ruin chatbots with messy planning. 2. Show more of YOU! 5. Your audio needs to be clean! 7. Get out and go to events! I didn't mention my MC's name but shoutout to @anguswilson as well. - Navigate to your Facebook Page portal. - Click on Settings then you will see a section for Page Verification. - Click “Verify this Page”, read the information and then click Get Started to continue. To complete the verification, enter a publicly listed phone number for your business, your country, and language.